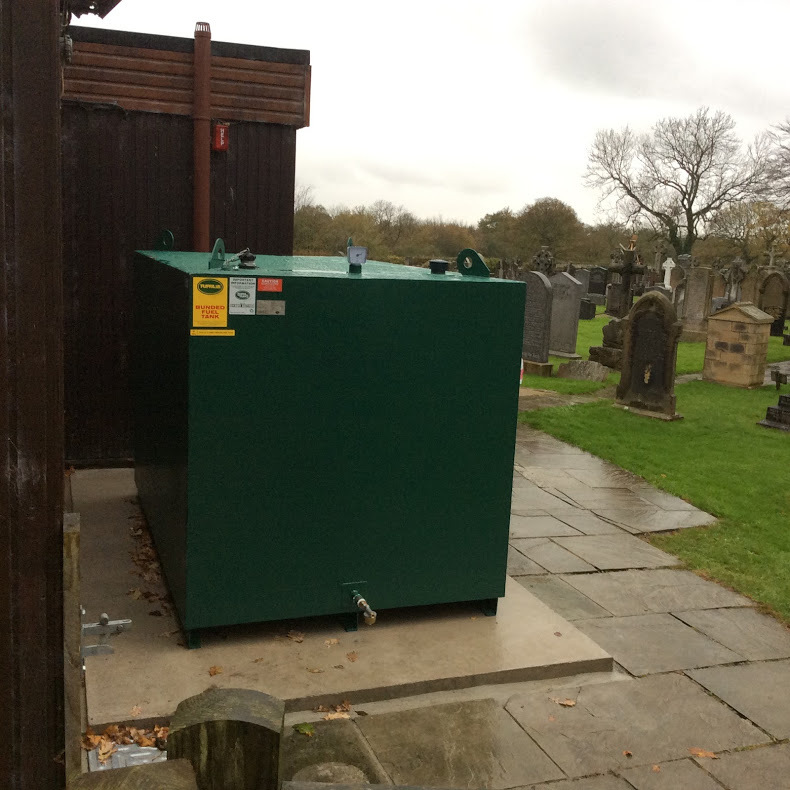 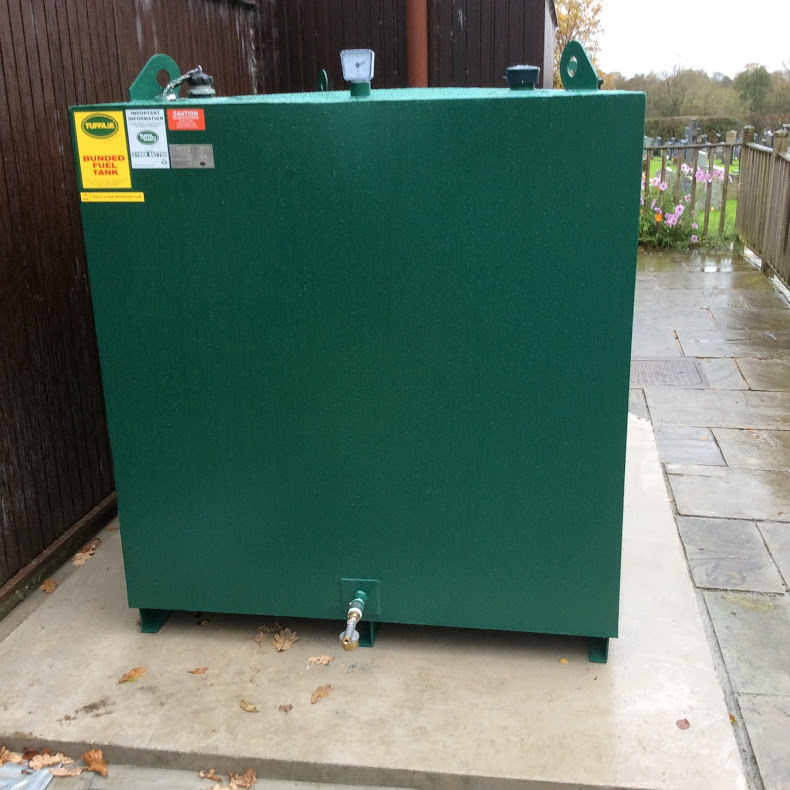 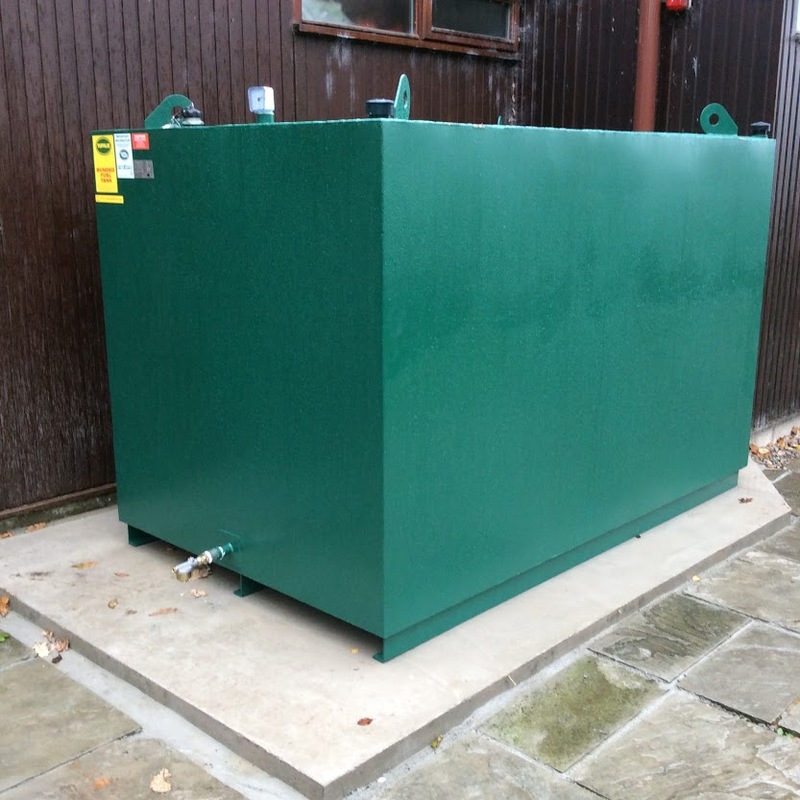 Another of our steel fire protected oil storage tanks was recently used to feed both a Church and a Primary School that are sited next to one another. 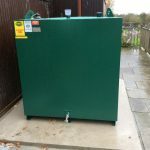 The tank was acquired and installed by Forecourt Installation Services who did a fantastic job from start to finish specifying the tank right through to the installation. 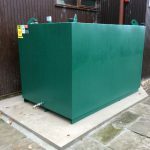 Should you also require a tank installation, Forecourt Installation Services can be contacted on by email [email protected] or phone 01226 753160.